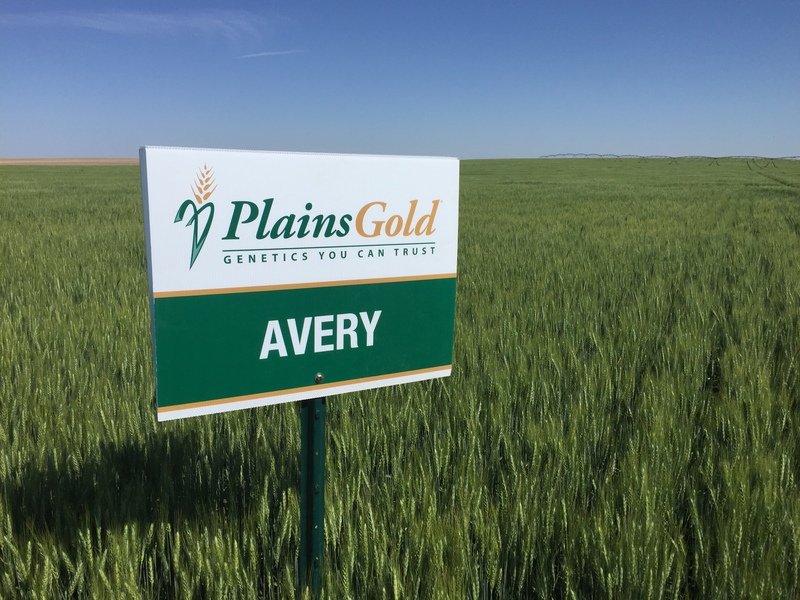 August 29, 2016 – PlainsGold varieties available for fall 2016 winter wheat planting were announced recently, including the highly popular PlainsGold Byrd and the newest addition, PlainsGold Avery. 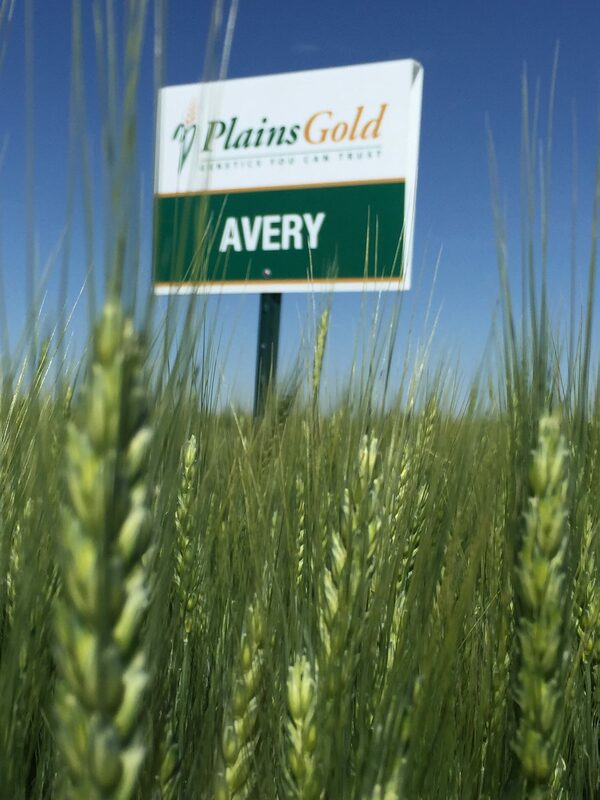 Publicly-developed PlainsGold varieties continue to gain market share across the High Plains. Currently, more than 67 percent of winter wheat acres in Colorado are planted in PlainsGold varieties. The PlainsGold brand is expanding into more states, including Kansas, Nebraska, Wyoming, Montana, Oklahoma, South Dakota and Texas. There are more than 100 seed growers now offering PlainsGold varieties. PlainsGold Avery (CO11D174) made its anticipated commercial debut in 2015, after extensive testing. 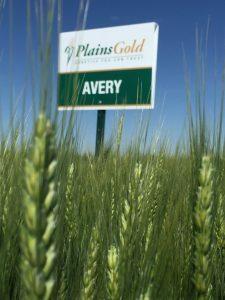 The newest release from PlainsGold, Avery, comes from a doubled haploid-derived line of a cross of TAM 112 and Byrd. Similar to Byrd in drought tolerance and other agronomic characteristics and with better water absorption, this higher yielding variety is sure to be a go-to variety. Testing has shown that this is slightly later at heading than Byrd, aiding in freeze avoidance at some locations. PlainsGold Byrd continues to be a yield leader in variety yield tests. Byrd shows excellent drought tolerance, good test weight, moderate stripe rust resistance and superior end-use quality. This medium-maturing variety is of medium height, has medium-long coleoptile length and average straw strength. Byrd was the most popular variety seeded in Colorado for the second consecutive year, planted on 33.2 percent or almost one-third of the acreage for the 2016 crop. PlainsGold Brawl CL Plus is a Clearfield® two-gene hard red winter wheat variety, which means it provides a greater degree of tolerance to Beyond™ herbicide for the control of winter annual grassy weeds, particularly feral rye. Brawl CL Plus is early maturing, high-yielding (comparable to PlainsGold Hatcher), has a tall plant stature and excellent test weight and straw strength, plus excellent milling and baking characteristics. In addition, it has good drought tolerance. PlainsGold Denali excels in Colorado, Nebraska and Kansas. This hard red winter wheat variety has excellent yields on both dryland and irrigation, excellent test weight, resistance to Hessian fly, good drought tolerance, medium straw strength and good milling properties. In three-year dryland trials, Denali has consistently ranked near the top, beating out many popular, high-yielding varieties. This variety has medium-late maturity, is medium-tall with average straw strength and medium-long coleoptile length. 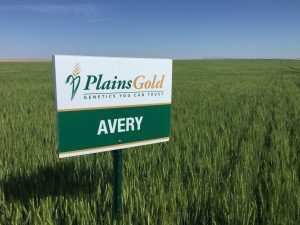 PlainsGold Hatcher was, once again, the second most popular variety by accounting for 13.5 percent of the acreage in Colorado for the 2015 crop. Hatcher’s popularity is due in large part to high dryland yields and good drought tolerance. This medium-maturing variety has good test weight, excellent baking quality, resistance to Russian wheat aphid biotype 1, and is moderately resistant to both stem rust and stripe rust. PlainsGold Snowmass is PlainsGold’s leading hard white winter wheat variety and offers Colorado farmers premium pricing through the Ultragrain® Premium Program offered by Colorado Wheat Research Foundation (CWRF) and Ardent Mills. Snowmass combines good dryland yields and good test weights with excellent milling and baking characteristics. It is wheat streak mosaic virus and stem rust resistant, has good drought tolerance, is medium-maturing with medium-tall height and medium coleoptile length. PlainsGold Sunshine is PlainsGold’s newest hard white winter wheat variety and offers Colorado farmers premium pricing through the Ultragrain® Premium Program offered by CWRF and Ardent Mills. Sunshine is a very good-yielding variety with very good milling and baking quality. Sunshine also has good drought tolerance and is well adapted for production in the High Plains region. PlainsGold Thunder CL is a single-gene Clearfield® hard white winter wheat variety that is tolerant to Beyond™ herbicide for broad-spectrum weed control, including problematic winter annual grassy weeds. In addition, Thunder CL combines good yields, good stress tolerance, good disease resistance, good test weights and superior milling and baking qualities. Thunder CL is also an excellent irrigated wheat variety, has excellent straw strength, medium-early maturity and medium coleoptile length. This variety is eligible for the Ultragrain® Premium Program offered by CWRF and Ardent Mills. Winter wheat farmers can find more information on PlainsGold, including a list of all new seed growers, on www.PlainsGold.com, or by contacting the PlainsGold office toll-free at 1-800-WHEAT-10, or (970) 449-6994. Farmers can also send an email to jwesthoff@plainsgold.com. 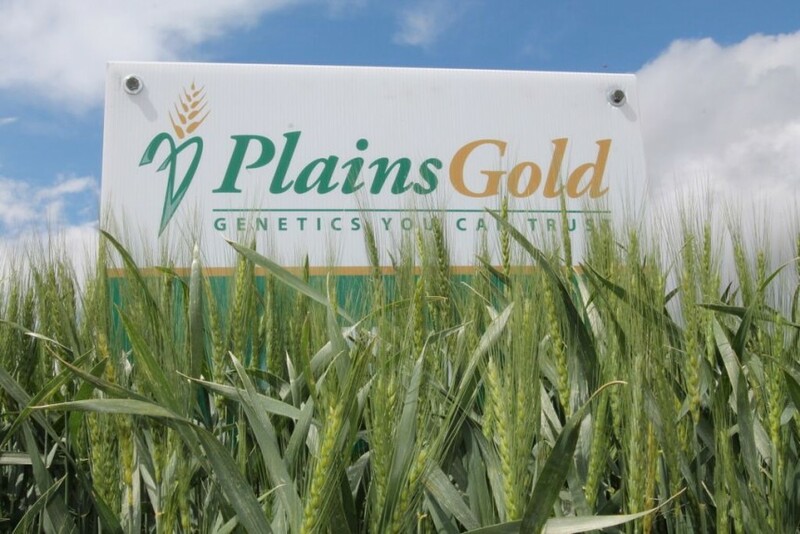 The PlainsGold brand was introduced in 2012, yet its winter wheat varieties are some of the most well-known and innovative available today in the High Plains. The PlainsGold brand and varieties are owned by the farmer-governed CWRF board of directors. Royalties from the sale of PlainsGold seed support public wheat breeding at Colorado State University. This further enhances the funding provided by the wheat assessment paid by all Colorado wheat farmers.